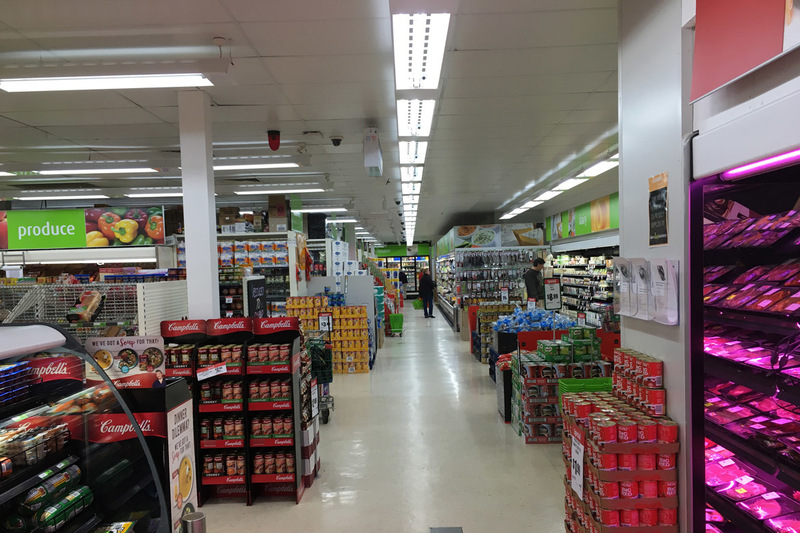 A rare opportunity exists to purchase a well established, fully refurbished and very successful independent Supermarket. 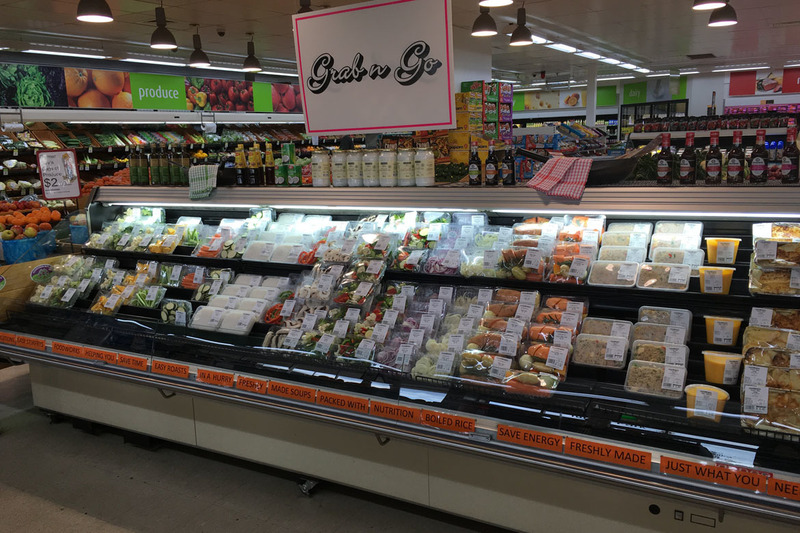 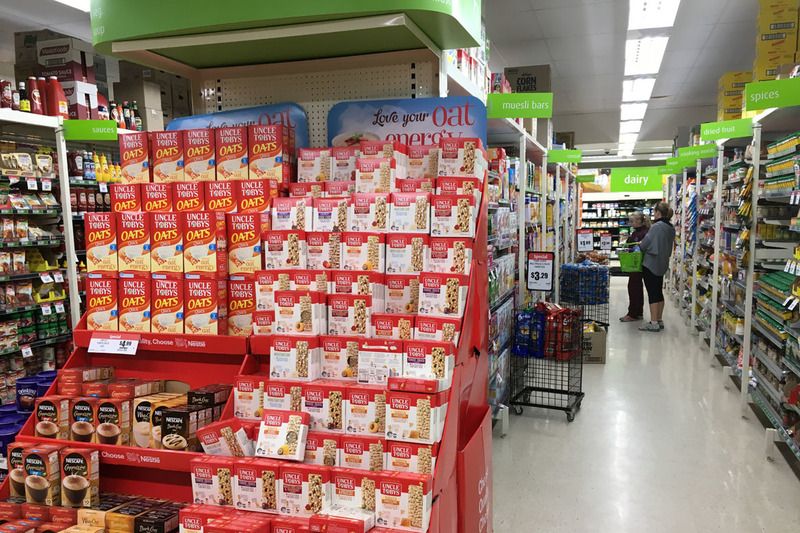 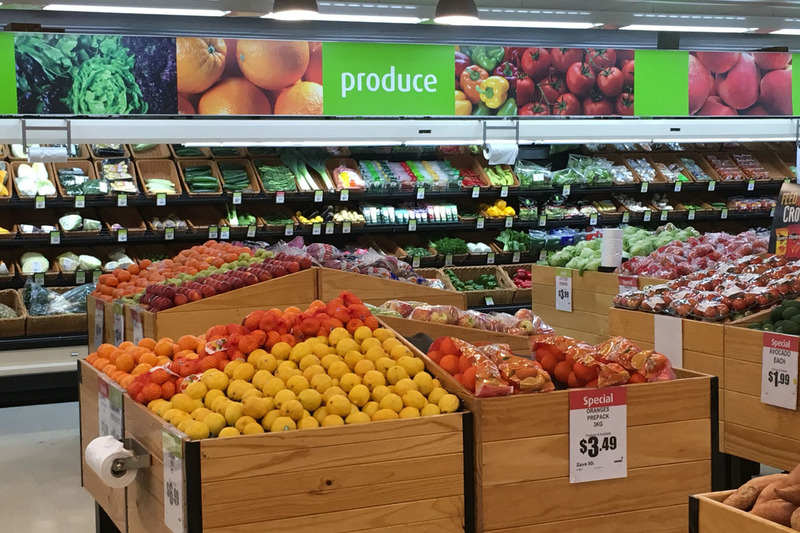 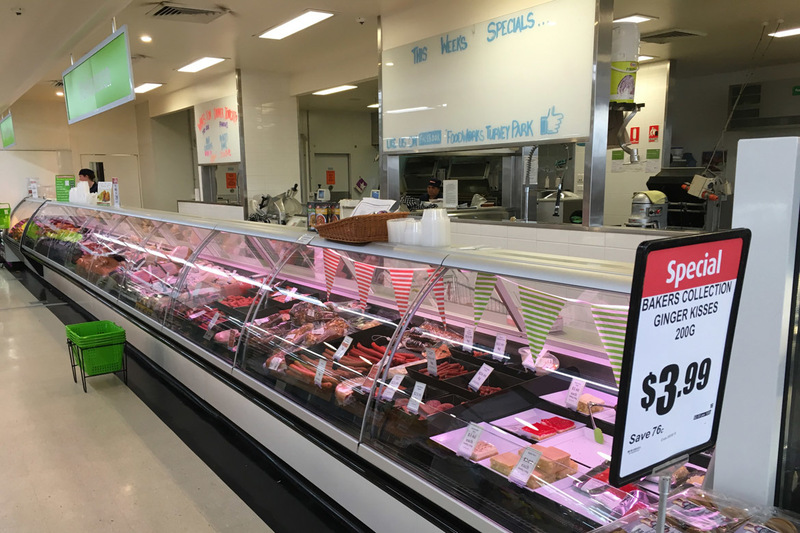 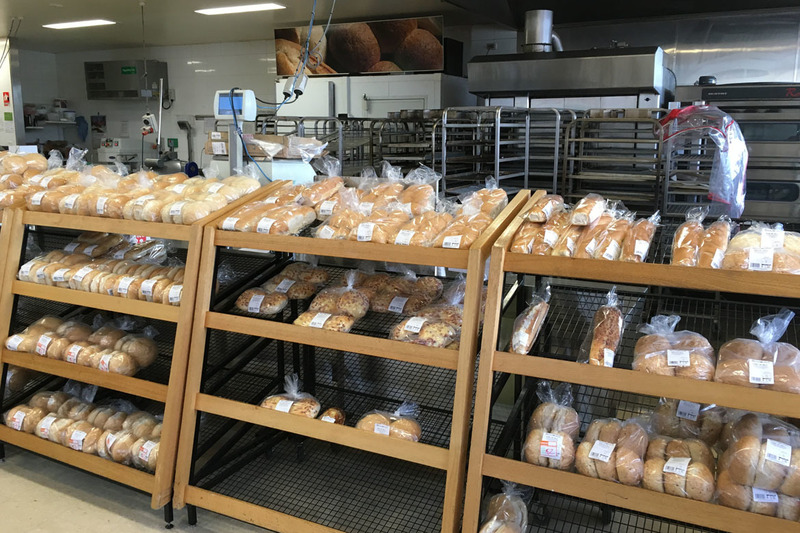 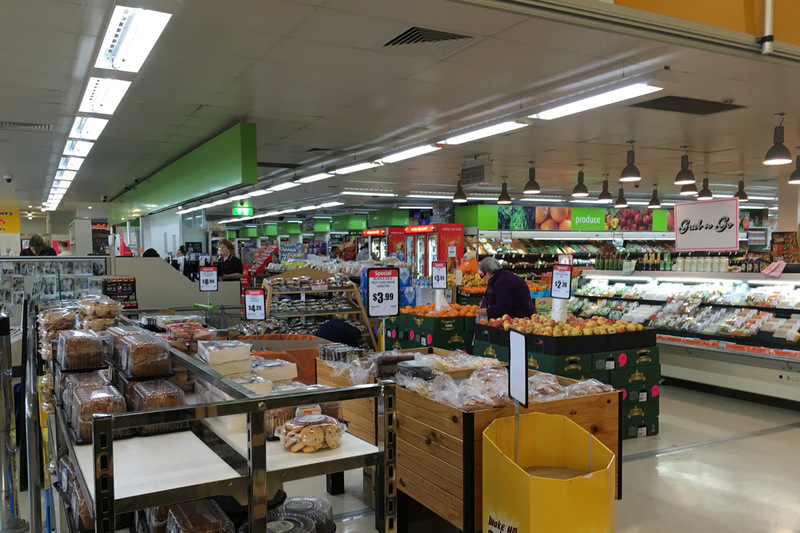 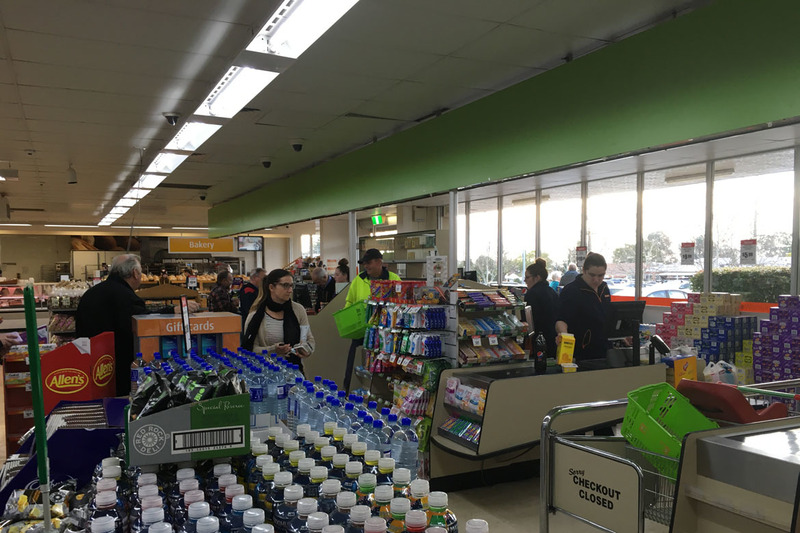 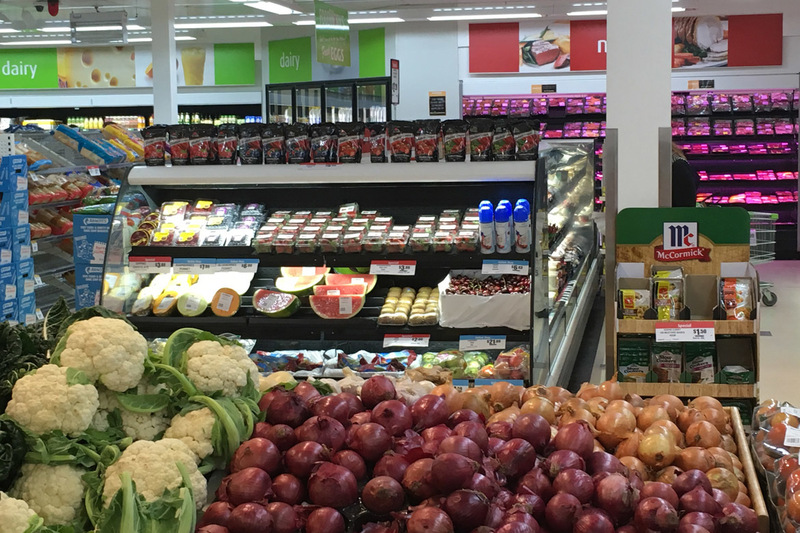 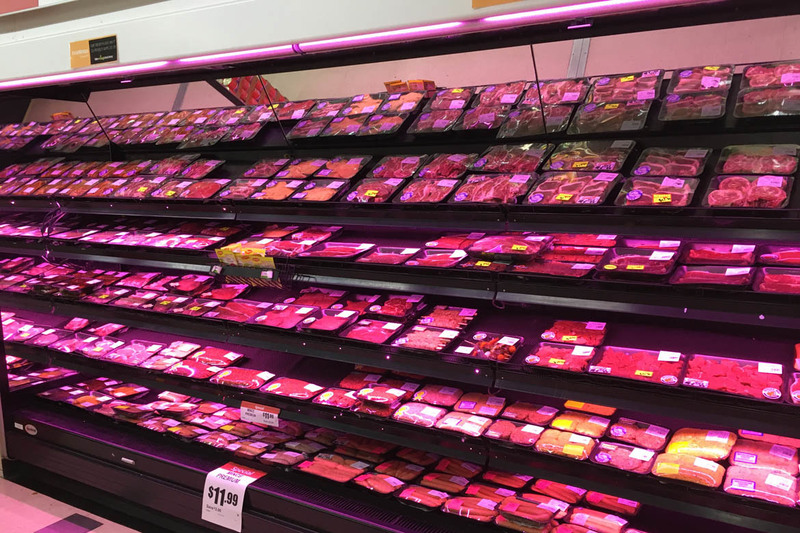 This business was first established in 1996 and the current owners have enjoyed 20 years, providing the community with a full serviced supermarket. 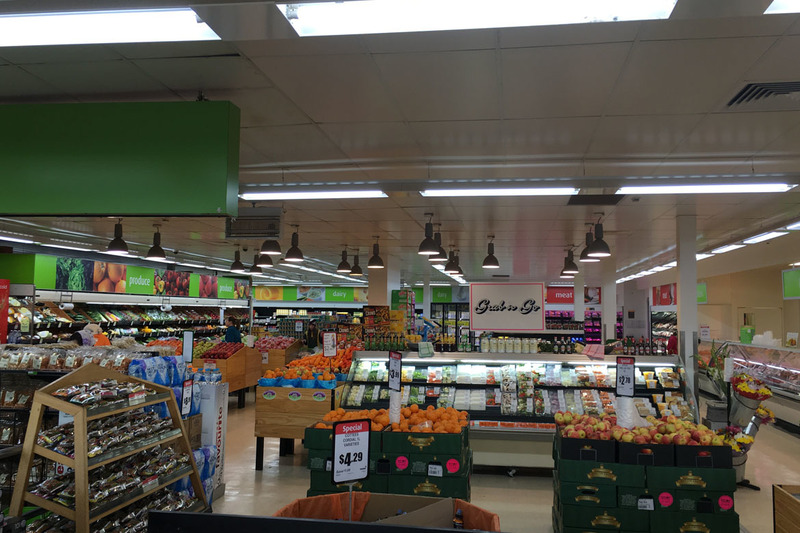 Not many independently owned supermarkets of this calibre are advertised for sale, you should act on this quickly to secure a great investment. 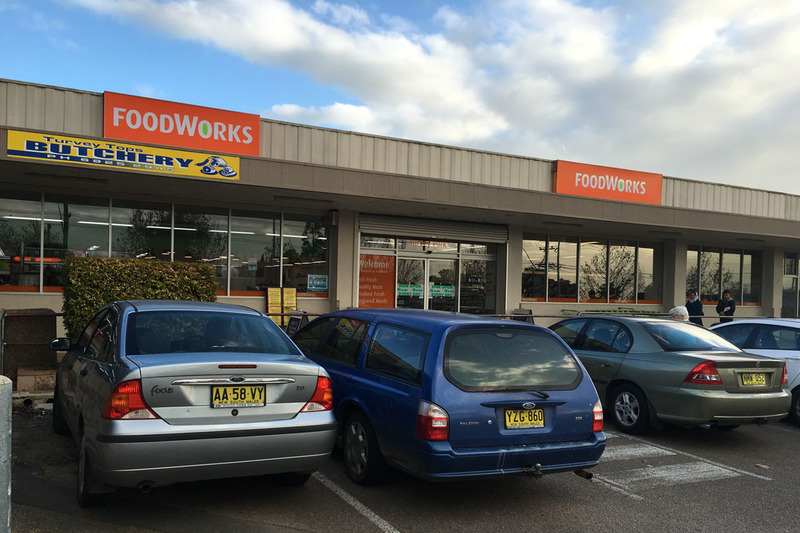 A new owner can step right in to a very profitable store that is experiencing very good year on year sales growth.